One morning, a frantic customer called and shared her concern of a leak in the wall of her bathroom. 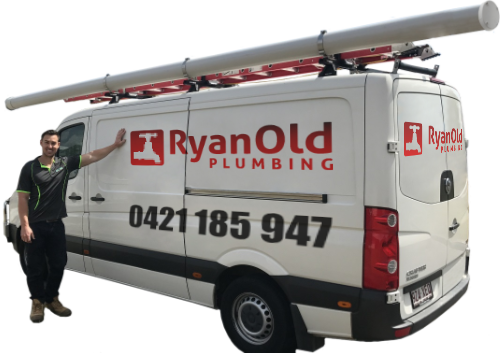 She explained that she could not locate where the leak had occurred and requested a local plumber to come out to her Gumdale property and examine the issue. As this was a pressing concern of our client (and rightfully so) we arranged to have a site visit scheduled on that same day for our plumber to attend and examine the site to investigate the cause of the leak. Upon arrival, our plumber conducted a thorough visual inspection on the fixtures in the bathroom. The pressure test not only confirmed the clients concern of a leak, but indicated that the leak was in the water line. Upon a closer inspection, our plumber noted that the leak was caused by a pinhole in the combination itself. The client was advised of the cause of the leak and its location. After advising the client of the issue, our plumber explained the procedure required to fix the issue and sought the clients approval. The necessary steps taken to fix this issue required removing a few of the bathroom tiles to get access to the pipes of the water line, and from there simply the standard method in fixing a leak. As the owner had approved of this proposal, we removed the tiles in the way and the concrete around the bath combination. From there, we removed the existing combination and supplied and installed a new one. We suggested that the client should contact a tiler to reinstall the tiles in the subject area. Once our plumber had fixed the leak with the new combination, he conducted another pressure test to ensure there were no further leaks. As the results indicated that no further leaks could be found, our plumber temporarily sealed up the area which was repaired, as the client still needed to organize for a tiler. Ryan has been very helpful and kept me updated all the way. Did not think a small leak would cause all this trouble but I'm happy that it’s all sorted now.